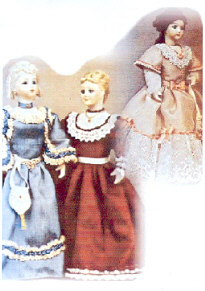 These are miniature doll patterns by Karen Rozmus. 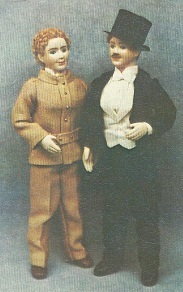 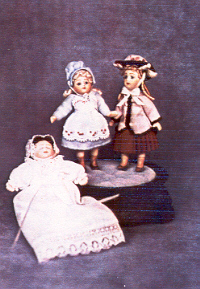 They are for 1" scale dolls. 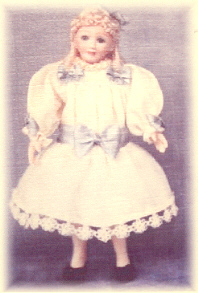 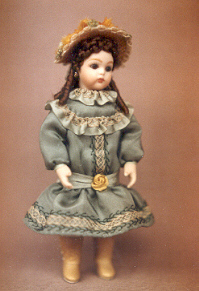 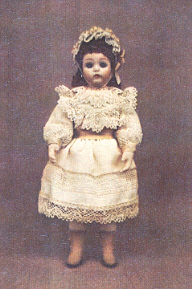 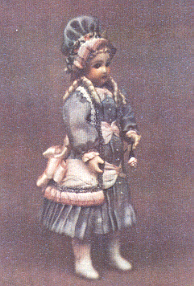 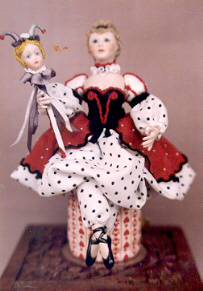 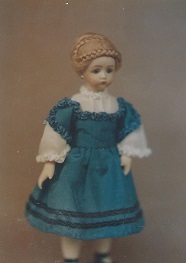 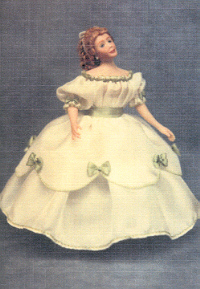 Pattern for a Miniature Doll by Karen Rozmus. 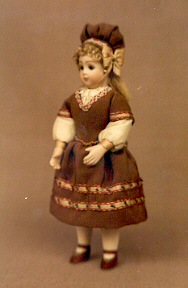 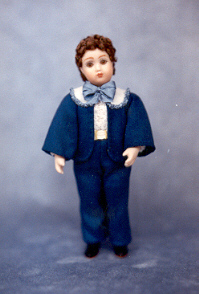 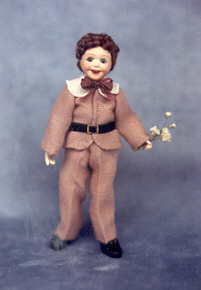 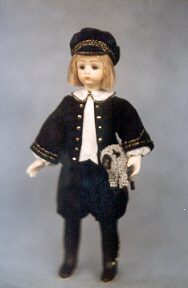 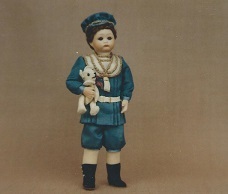 Roz Original Boy Pattern by Karen Rozmus. 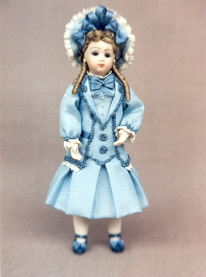 Roz Original Girl Pattern by Karen Rozmus. 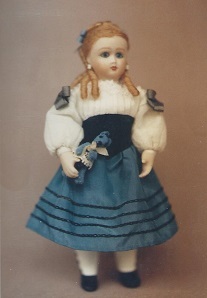 A Southern Belle by Karen Rozmus. 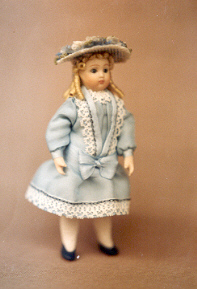 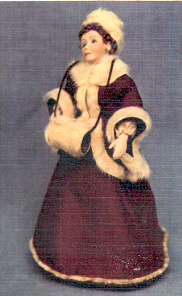 Roz Original Lady Pattern by Karen Rozmus. 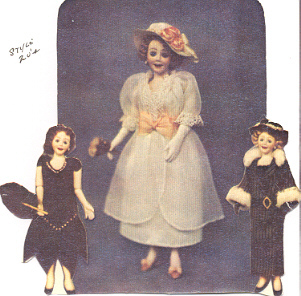 Styles of the Twenties by Karen Rozmus. 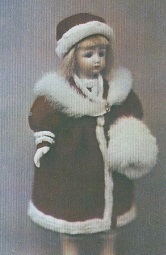 Winter Sportswear by Karen Rozmus. 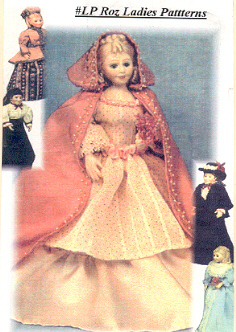 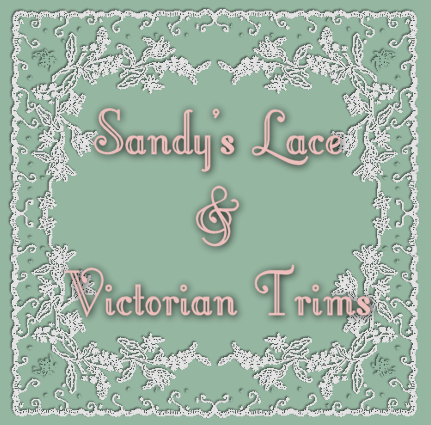 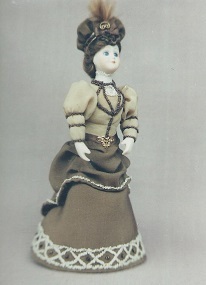 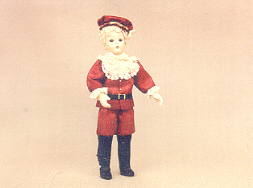 1 inch scale doll Pattern for a Miniature Doll by Karen Rozmus.